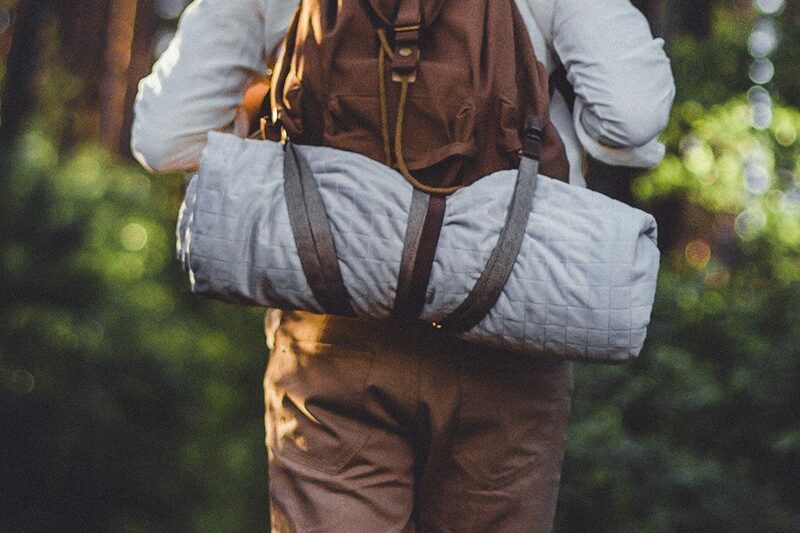 Weighted Blankets – Gravityblankets UK Your enemy - the mind. Life without frustration, disappointment and crises is a highly unlikely scenario. It is not about genes, parenting mistakes or unpleasant experiences but rather about our mind whose functioning is connected with certain problems. If you want to fight an enemy, first you have to get to know him well. Here are the four traps our brain sets on us. In order to understand our constant need for rationalisation, we need to look at the concept of “cognitive dissonance”. What does is actually mean? It can be summed up as an unpleasant state of psychological tension caused by the occurrence of two contradictory cognitive elements. And in practice? In practice, a cognitive dissonance may occur for example when we are glad of a well done work but suddenly we learn that it is someone else who gets promoted. Then we employ the rationalisation tool designed to mute the unpleasant dissonance and a sense of failure. What happens then? We explain ourselves that our boss has been constantly rewarding that other person who is a real prick blind to our contribution to the development of the company. We do not want to acknowledge that someone else can work more efficiently and they are better, so we come up with a number of explanations to make the reality fit our point of view. The fact is, rationalisation actually works but in a very short run. In the long term it does more harm than good. We like to think good of ourselves and this impacts our opinion about the others, especially in the context of mistakes. This is why we see “the speck in the eye” of others, not considering “the beam” in our own eye. When we succeed, we attribute it primarily to ourselves and our features (determination, persistence and consistency). On the other hand, when talking about failures we tend to blame the others instead of ourselves. How so? Well, our brain makes us think that our own skills and qualifications are way above average, so we are better than the others. We also feel that we have much more awareness and self-control than them. All these factors result in our distorted perspective and in repeating the same mistakes without coming to any conclusions from previous experiences. This in turn leads to frustration and stress which entails further problems, usually troubles with sleep. Nobody likes losing but we rarely realise how much our brain tries to avoid all risks. Even more interestingly, research states that we tend to value items that are already in our possession twice as high as identical items offered for sale. Although such thinking may seem harmless, in fact in the case of e.g. investments, it can have disastrous results. It may be observed especially in stock markets when investors miss certain opportunities by keeping stocks for too long. On the other hand, they tend to be hesitant when taking a decision about engaging in an investment. That is why the casino always wins! Gamblers usually raise their stakes when they have a bad streak but when the luck begins to turn, they suddenly become cautious. Most of us think that we are resistant to manipulation and suggestions used for example in advertisements. In fact, research proves it is quite contrary. If our consciousness receives stimuli – related for instance to an impending crisis – our subconscious reacts by changing and adapting our mood to such news. In the past this phenomenon served to adapt to small community life. It was a certain type of empathy that enabled group members to sense a general mood. Today it rather results in “self-fulfilling prophecies” and making wrong, too conservative or risky decisions. Fortunately, this mind trick can be used also to our benefit. If we receive a number of positive stimuli, even by just watching videos of smiling people, our brain will project these feelings on us with a fair chance to feel much better after a while.